Expenditure on dealing with complaints about lawyers dropped by more than 10 per cent over the last year despite an increase in investigations. The annual accounts for the Office for Legal Complaints showed that it spent £1.2 million less in 2016-17 than it did in the previous year, even though it handled a marginally higher case load. The office, which oversees the work of the Legal Ombudsman for England and Wales, investigated and resolved 6,573 complaints last year, compared with 6,416 in the previous year. The office said that it had made cost savings for the sixth year in a row. Residential conveyancing, family law, personal injury, wills and probate, and litigation were the most disputed areas of law. 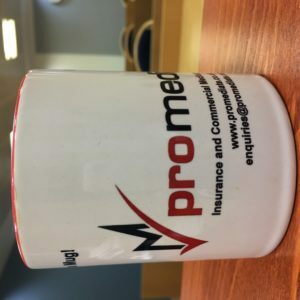 The office resolved 2,616 complaints regarding claims management companies, the majority of which related to financial products and services such as mis-sold payment protection insurance. We deal with complaints about lawyers and in our view, lawyers are mediating more often and resolving complaints before they reach the ombudsman.